This is a moment to remember. 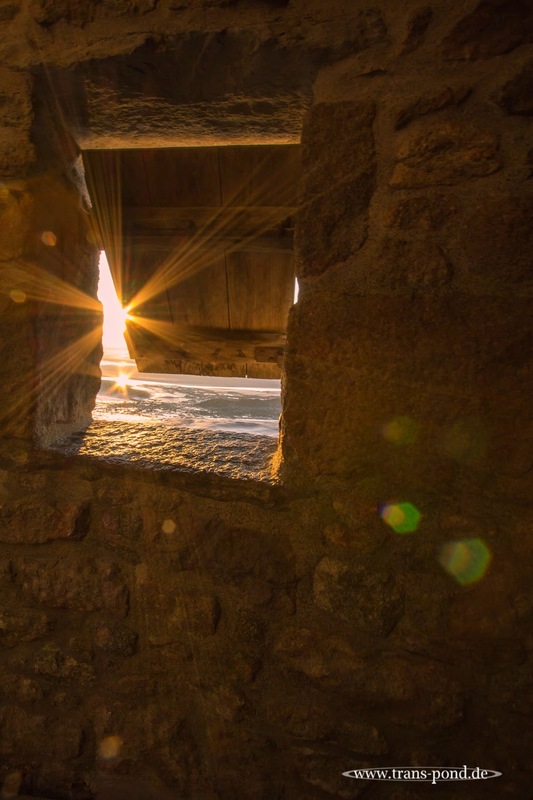 This photo was taken up on the wall of Mont St. Michel at sunset. I was trying to get more than one raying highlight from the sun. With the tidal flats below us, this was working out when I found the propper place.